The results of “R&D 250 Research”, prepared according to the data obtained within the scope of the research “Top 1000 Exporters Companies of Turkey” released by Turkey Exporters’ Assembly have announced. 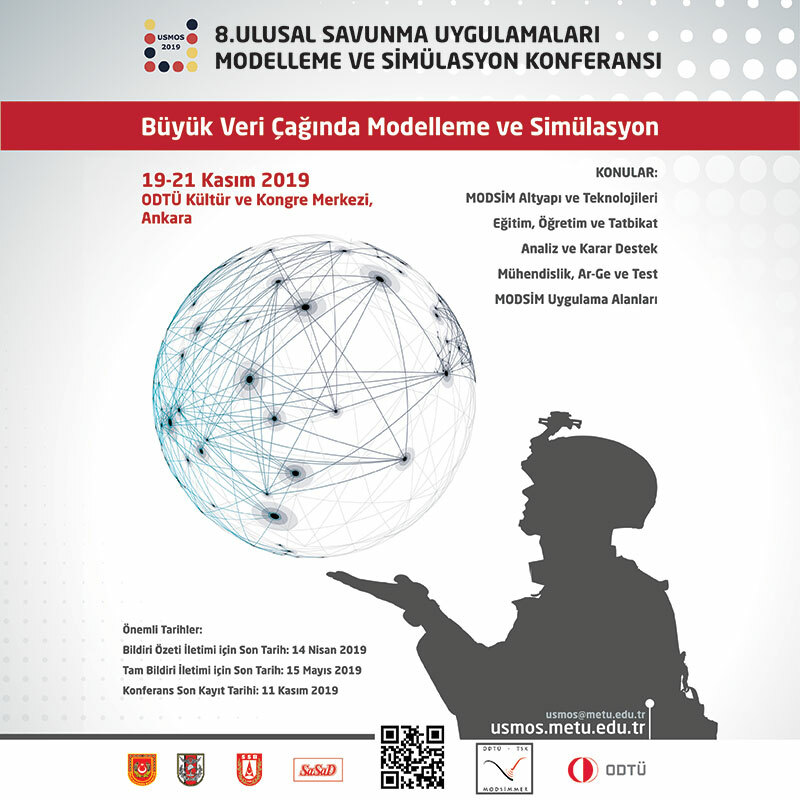 The listing the companies making the most R&D investments, the Turkish Armed Forces Foundation with its 4 subsidiaries and 2 affiliates, has taken place in the top ten on the list. 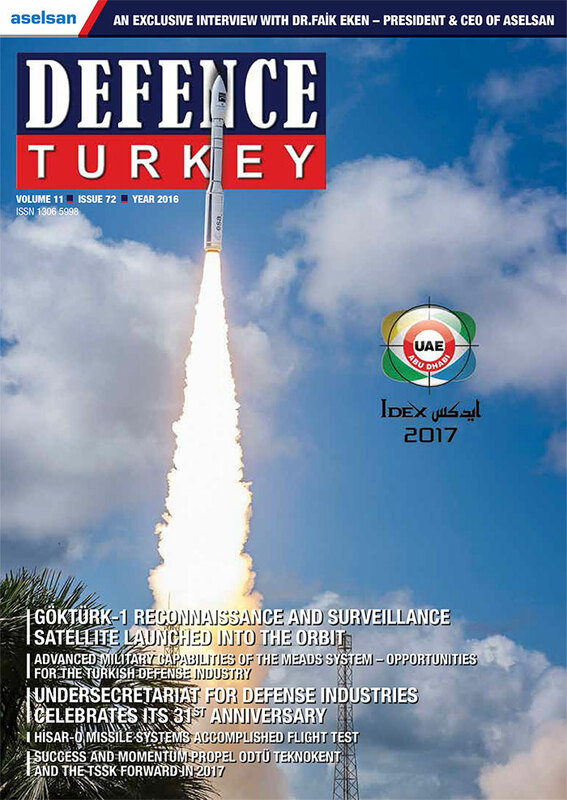 Aselsan ranked number one on the R&D 250 List, as it was in 2014. Aselsan left behind its competitors, both in terms of expenses and staff. TAI, Roketsan and Havelsan showed success by placing on the list as the third rank, fifth rank and eighth rank, respectively. The foundation’s affiliates; NETAŞ, Mercedes-Benz Turk and TEI, ranked number nine, ten and fifteen respectively. The management strategy of TAFF, which allocates 70% of the companies’ profits to the companies and ensures that the entire profits are transferred to the investment and R&D, has played an active role in this significant area of focus. The research has revealed that the R&D expenses of the companies, made in 2015, reached 4.6 billion TL with an increase of 1 billion TL compared to those in 2014. The share of R&D expenses in gross domestic product was recorded as 1.01 percent. The staff working in the R&D Departments of 250 participating companies was recorded to be 15,975 employees. 4 TAFF subsidiaries accounted for 21,14% of this figure with their staff of 5,129 individuals. The subsidiaries did not leave the leadership to any other company in the number of staff employed in R&D departments. Besides this, these four subsidiaries together with 1.8 billion TL accounted for 15.44% of the total R&D expenses, valued at 4.6 billion TL.